Just minutes away from the dynamic city center, rapidly growing Northwest Meridian has everything from charming historic neighborhoods to high-end developments. With the freeway interchange at Ten Mile and new shopping centers, this up and coming area is perfect for any home buyer. Living in Meridian means being a part of an energetic, thriving community. The lively downtown offers an eclectic mix of local restaurants, craft beer bars, and shopping. During the summer, you can visit the Meridian Youth Farmers Market for handmade gifts, crafts, and goodies. The City of Meridian sponsors an outdoor movie night free to the public every Friday from June to August in Settlers Park, one of many parks in the area. Homecourt is an open gym facility with four NBA size basketball courts, 9 pickleball courts, 6 volleyball courts, and YMCA fitness classes. Buying a home in Meridian is an investment in your future. Home values in Meridian have been steadily increasing year over year since 2000. With low crime rates, outstanding schools, and a wide range of properties to choose from, Northwest Meridian is an excellent place to live. 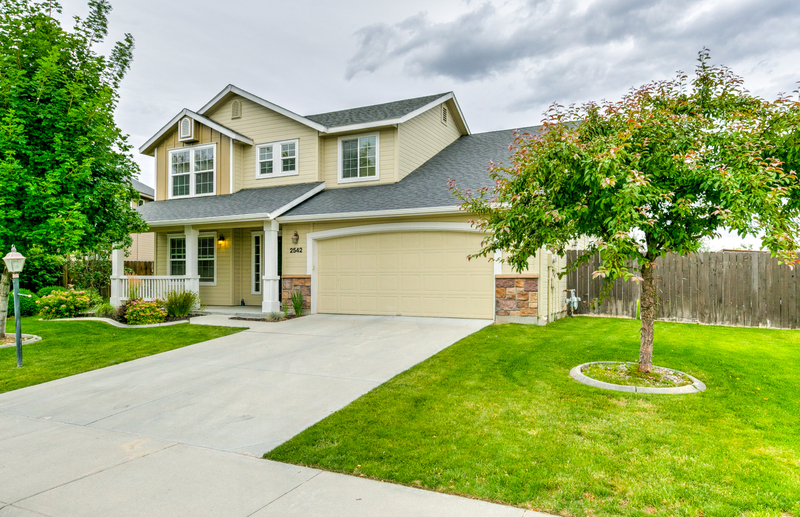 Whether you are looking for a custom home in a new development or a cozy home in an established neighborhood, there is something for everyone in Northwest Meridian. Look over our listings and let us help you find home today.